Let’s Meet in Toronto at the PDAC Convention! 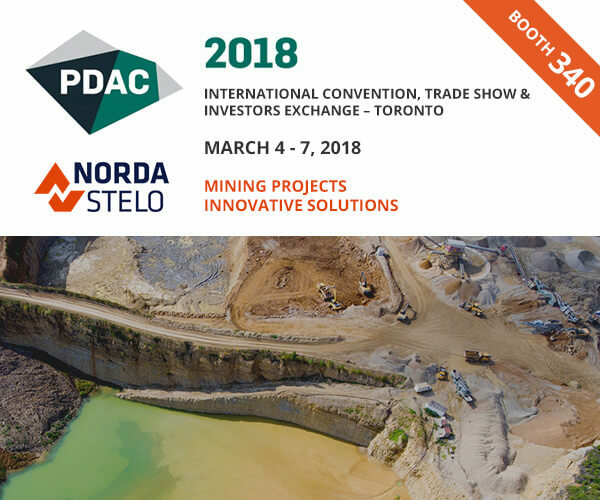 From March 4 to 7, our team will be attending the PDAC Convention in Toronto. This is the world’s leading convention for mineral exploration and mining industry. We’ll be joining people from all over the globe to learn about the latest issues that are impacting the market, to discover new trends and technologies and to enjoy invaluable network opportunities.